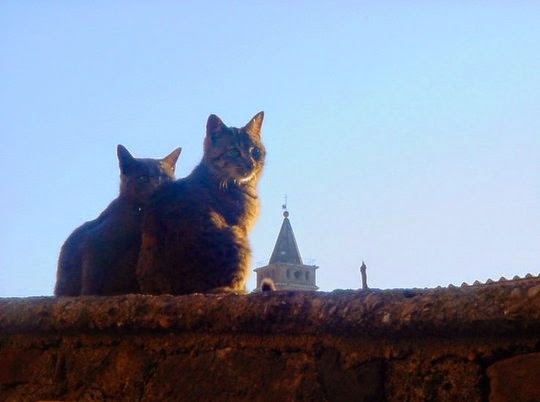 These cats enjoy the dolce vita in Tivoli, an ancient town close to Rome, Italy. 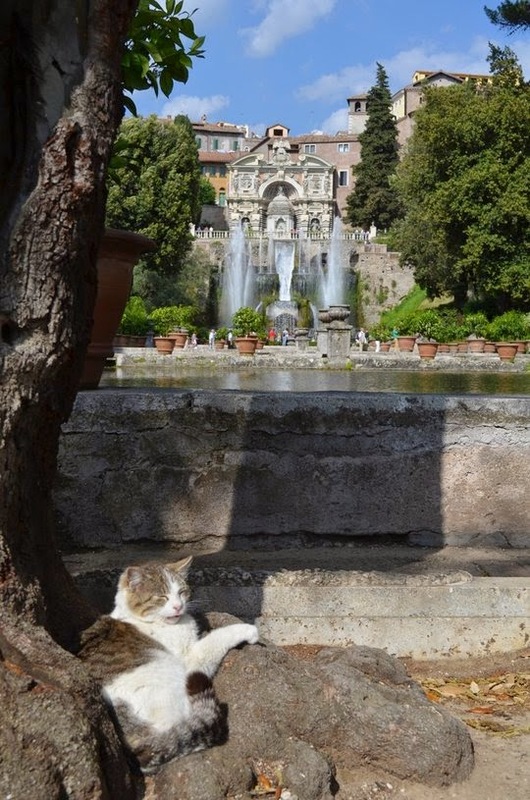 The cat on the second picture has a view on the UNESCO World Heritage site Villa d'Este, known for its breathtaking gardens. Some lovely pix today. Have a marvellous Monday and Happy Labour Day to you. Such beautiful photos! Would love to visit there some day. Nice part of the world. 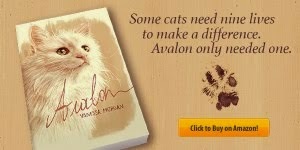 Great backgrounds for the kitties. Be careful up there cuties! Ah, these are particularly fine photos! They need more sharing! whut luffly kitties there are around the werld! Such a lovely place and nice kitties. Have a nice evening! ✿ ✿ Que ces photos des chats sont belles ! Yes, those kitties are living the sweet life! Our MMM likes pasta sauce and we wonder if those kitties do too. Looks like a beautiful place! And the kitties are right at home too! I often wonder how cats get themselves into the spaces they do. Lovely pictures! 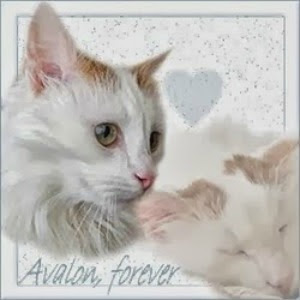 I love these kitties! They are gorgeous! My cats are definitely piggies sometimes! Love that first photo, it framed really well. Ah! The kitties in the window and on the roof! I love it. I miss having kitties. 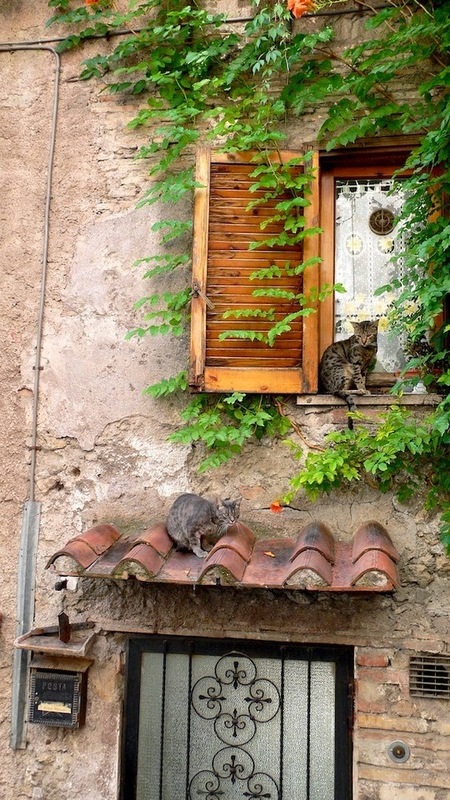 En Italie, les chats sont partout !